Just in time for the winter (or festive) season are new products from Mikyajy. 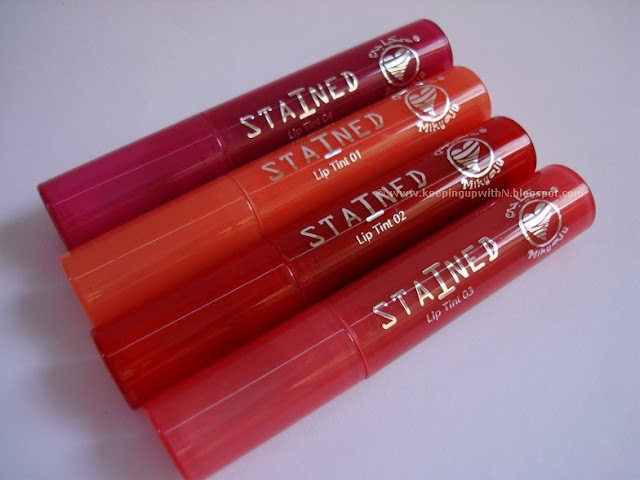 They are fun, colorful, convenient and do the job whether it's for your face or lips or eye lashes. 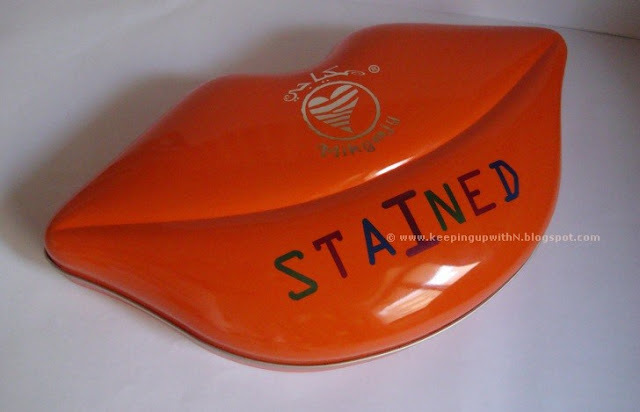 Who doesn't love lip tints? For one, it eliminates the need to re-apply lip color every now and then. The Stained kit is packed with 4 lip stains with colors to suit every girl. You can either keep the color light or build it up by applying multiple layers on your lips. The tints have crazy staying power and they don't transfer or smudge. They have a matte finish which I love. I was a bit taken back when I realized the tints have a really strong fragrance- people with sensitive noses may want to take precaution. The lip tints are extremely pigmented; I had to use two different makeup removers to take the color off my lips completely. All in all - these are quite handy, fit in your bag, awesome colors and will be your good friend for the different seasons to come. 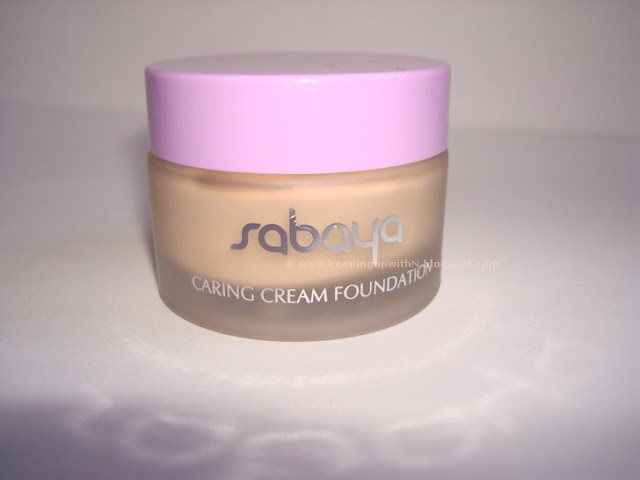 Next up is the Sabaya Caring Cream Foundation. If you don't know what the Sabaya range is, read my review here. The foundation glides on smoothly and gives the face a refreshed natural matte look. If you don't like matte foundations, you can always mix it up with a little moisturizer to get that dewy finish. It lasts throughout the day and the texture is just like the name states- creamy (not liquid). 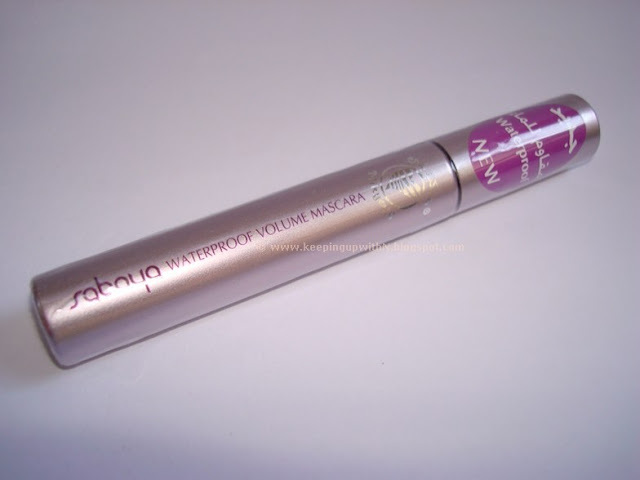 The Sabaya range also has a waterproof mascara, the older sister of the standard Sabaya mascara reviewed here; the mascara lengthens lashes and can be easily removed with waterproof eye makeup remover. If you aren't a fan of cream foundations, then you must try Mikyajy's Minx Ready to Wear Fluid Foundation. It comes in a tube with a pump so you know exactly how much product you will need (no wastage, yay!). The foundation gives a subtle glow and is light in weight. The best thing about this? It has SPF15. I love products with in-built sunscreen protection and I think almost all skincare and makeup should have such. I loooooove these false lashes! They make evening/party eye-makeup look absolutely amazing. Eye-lash glue is included in each pack. The Cleansing Wipes take away makeup in a jiffy! It has a small lid on the pack to keep the wipes from drying out which I think is a pretty nifty idea! Head to your nearest Mikyajy to check out these and more fun products! *The products were sent by the brand/ its reps for a review. All reviews are based on my personal experience & outcome thereby presenting an honest opinion to the readers. I had to stop by your blog to read this review of "Mikyajy, Sabaya, Mix " Thanks a lot for sharing :)Keep reviewing these brands' other products also ..
do mikyajy have bb cream ? You are keeping it cool with your kool reviews ! !